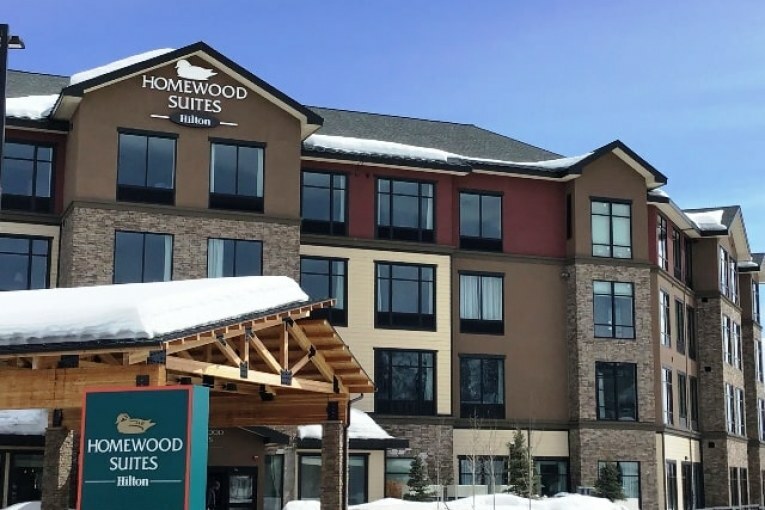 STEAMBOAT SPRINGS, Colo. and MCLEAN, Va. – Homewood Suites by Hilton, part of Hilton’s All Suites portfolio, announced today its newest property, Homewood Suites by Hilton Steamboat Springs. Designed for guests who want to travel on their own terms, Homewood Suites by Hilton Steamboat Springs offers guests all the comforts of home, whether they are traveling for work or enjoying a well-earned getaway. With 84 new suites, the hotel brings more extended stay options to the popular hiking and skiing destination, which welcomes more than 500,000 visitors every year*. Developed and owned by Gray Stone LLC and managed by K Partners Hospitality USA, Homewood Suites by Hilton Steamboat Springs offers a combination of studio, one- and two-bedroom accommodations, featuring fully-equipped kitchens and separate living and sleeping areas. Guests are also provided all the essentials needed for a smart, reliable and convenient stay including complimentary daily full hot breakfast, evening social Monday-Thursday, Wi-Fi and a grocery shopping service**. Homewood Suites by Hilton Steamboat Springs also makes it easy for travelers to unwind with a heated indoor pool, game room and fitness center.